Cyber Monday Sale!! 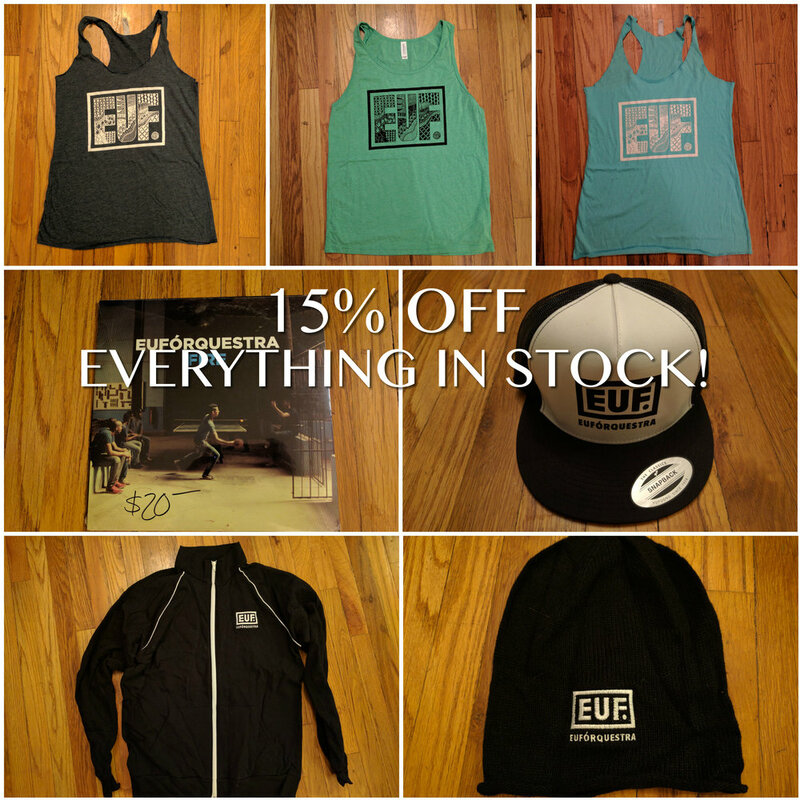 Get 15% off everything in our merch store when you use the code EUF50 at check out! EUF with Head For The Hills: Two Nights in Durango, CO!